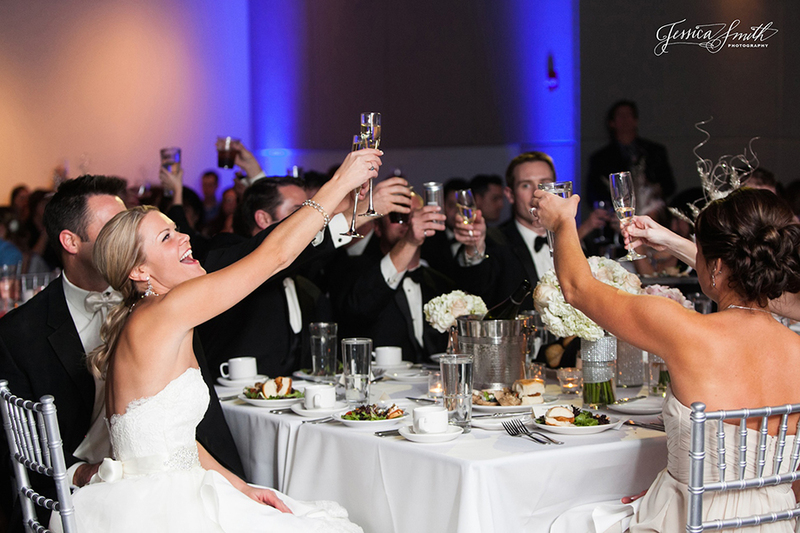 Plan your entire day at Muse, a versatile venue for your ceremony, reception, dinner and dance. 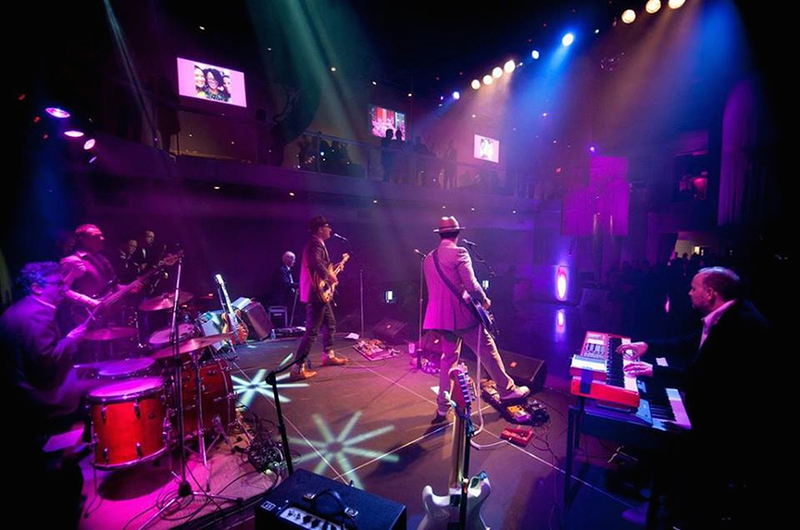 With concert quality sound & state-of-the-art lighting, it’s the ultimate place for a dance party! 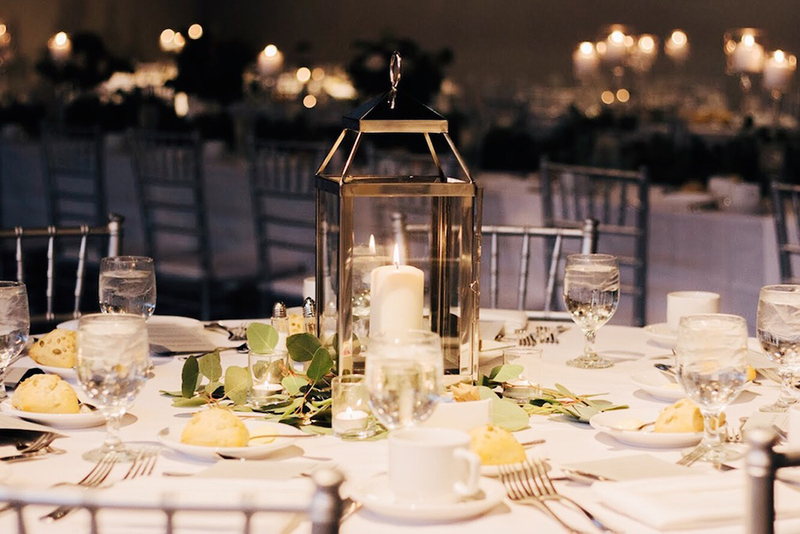 Experience our luxurious Wedding Party Suite with a private shower, a spacious ready room with large mirrors, and designated spaces for members of your party. 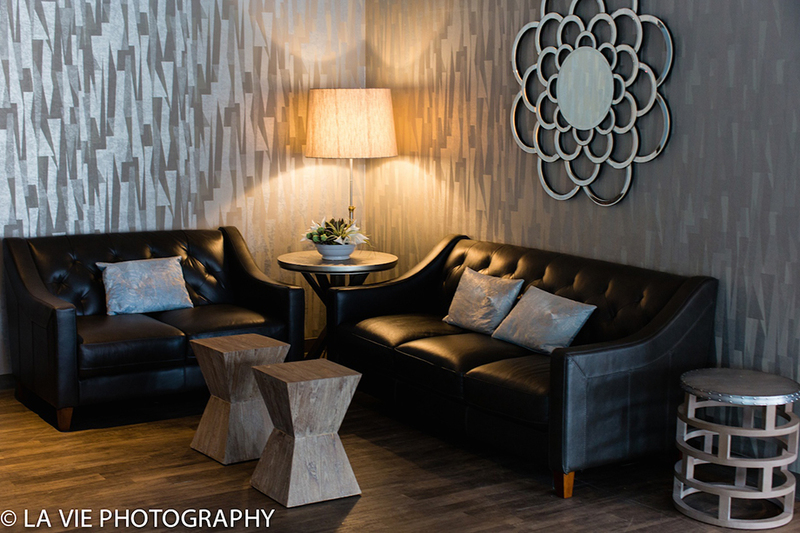 Equally as nice is the handsome Club Room with its own fireplace, a flat screen and cozy bar. 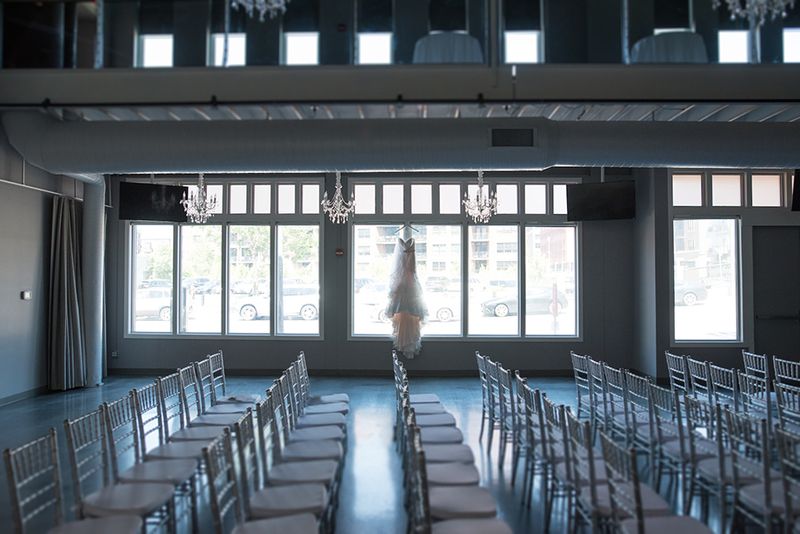 Located in the North Loop of Downtown Minneapolis, this trendy neighborhood provides a spectacular landscape for your wedding photos. 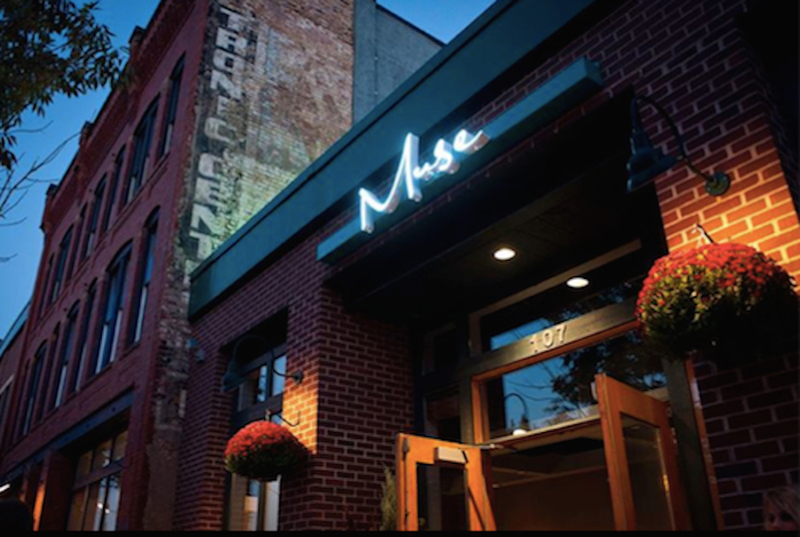 Muse is a modern, industrial building with 9,500 sq. ft. of space over three levels, and features natural lighting, a neutral color palette, flooring designed for dancing, a wrap-around mezzanine overlooking the ballroom, four built-in bars, staging, flat screens, high-tech A/V with color match lighting options, creative fixtures, installations and furnishings. 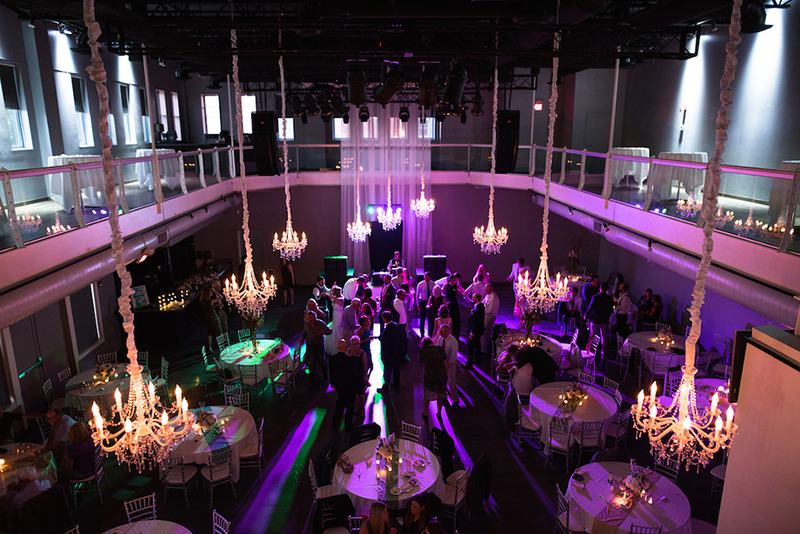 Muse is an absolutely beautiful venue with amazing space! 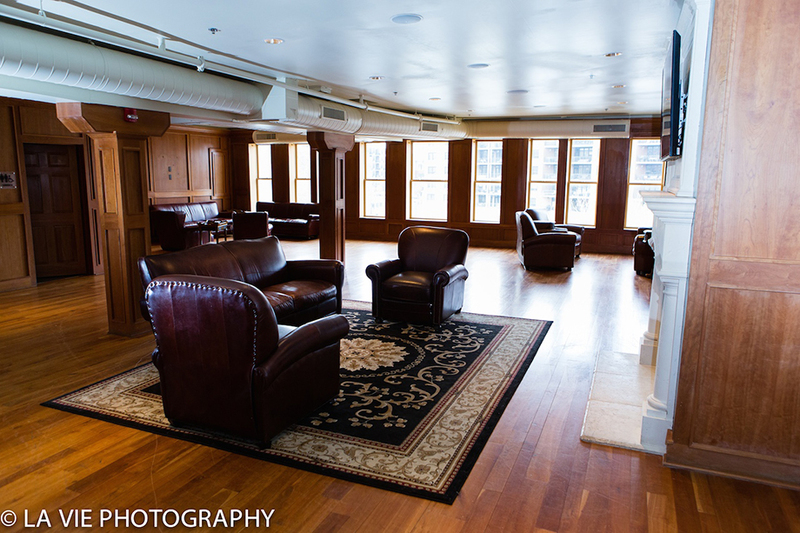 They have space to get ready on site & the big open windows on all 3 floors gives great light for photos. 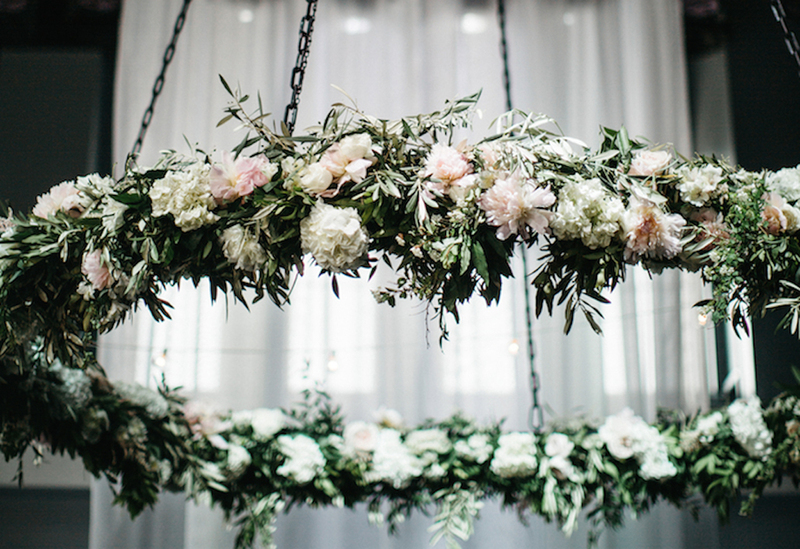 We had both the ceremony and reception here and loved it! 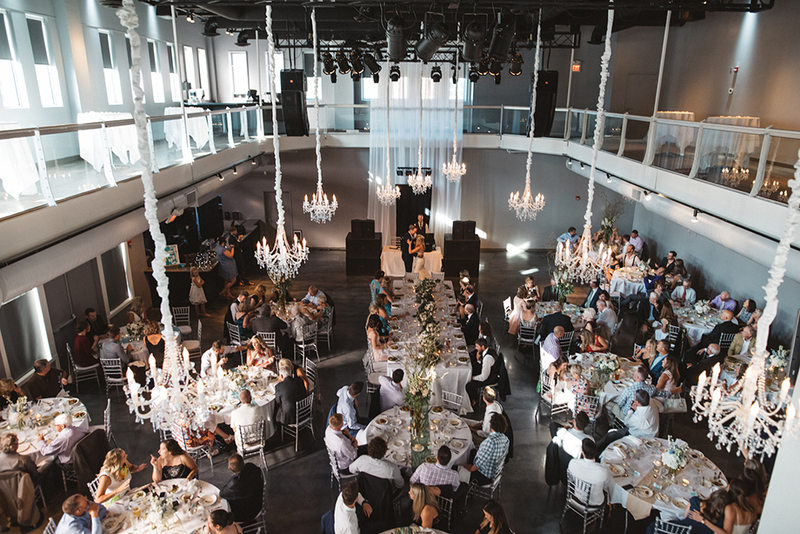 The Muse Event Center could not have been a better location for our amazing day. They took so much stress of the day away and we received so many compliments on the location. With both levels open there was plenty of room for all of our guests to move freely and enjoy the night. I could not recommend this venue enough, they will not disappoint. 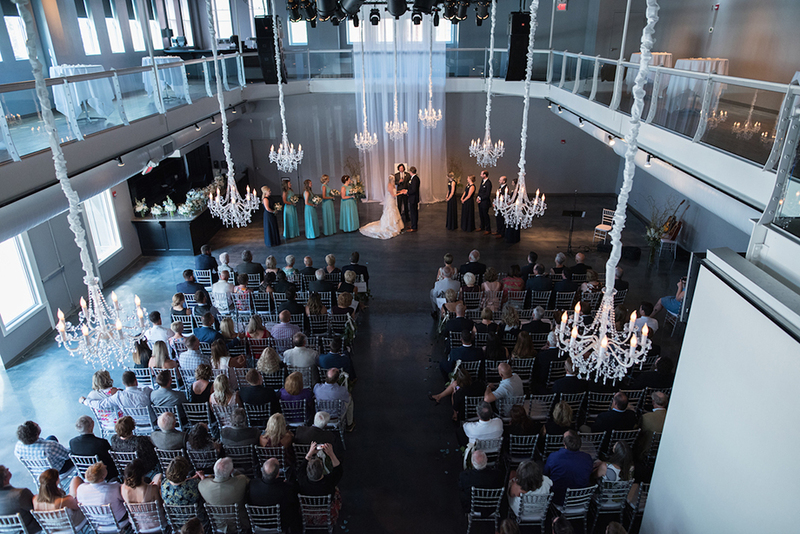 Muse was the perfect space for our wedding! The venue was absolutely gorgeous and was everything that we had dreamed of! 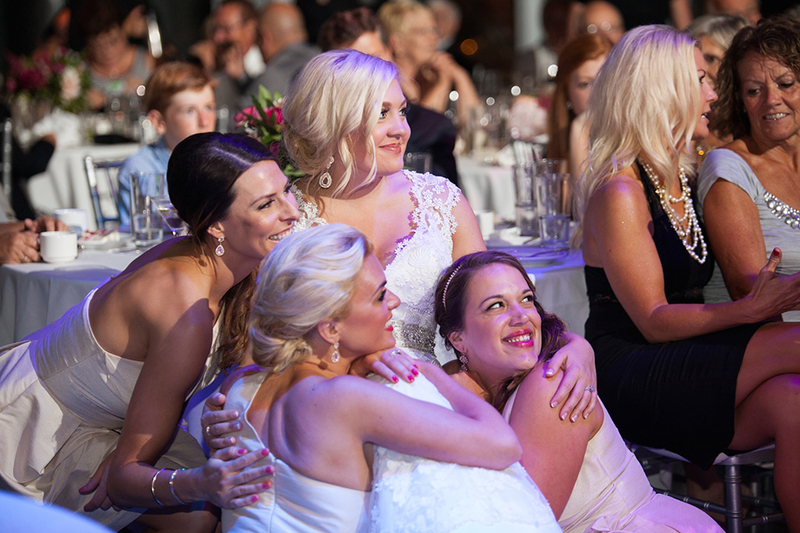 We loved having our ceremony and reception in the same space, our guests really appreciated it as well! The service was very detailed and friendly! 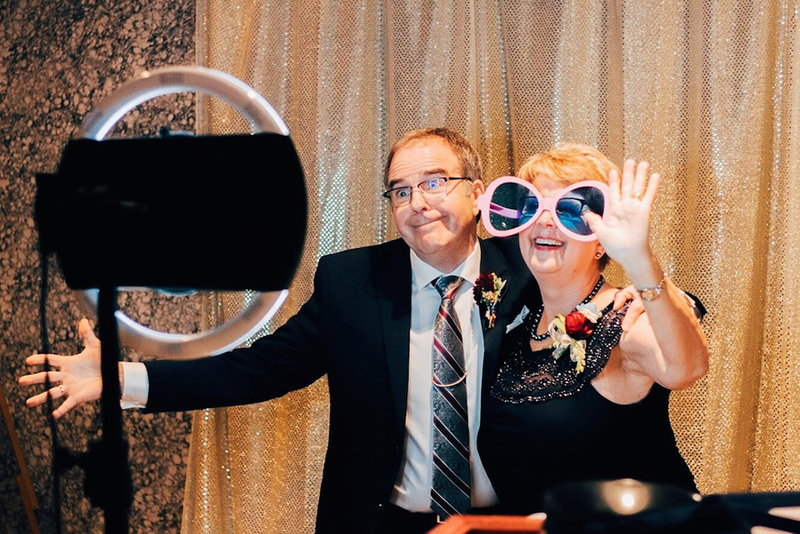 They helped with any small request that I needed as a bride. The food was also delicious! 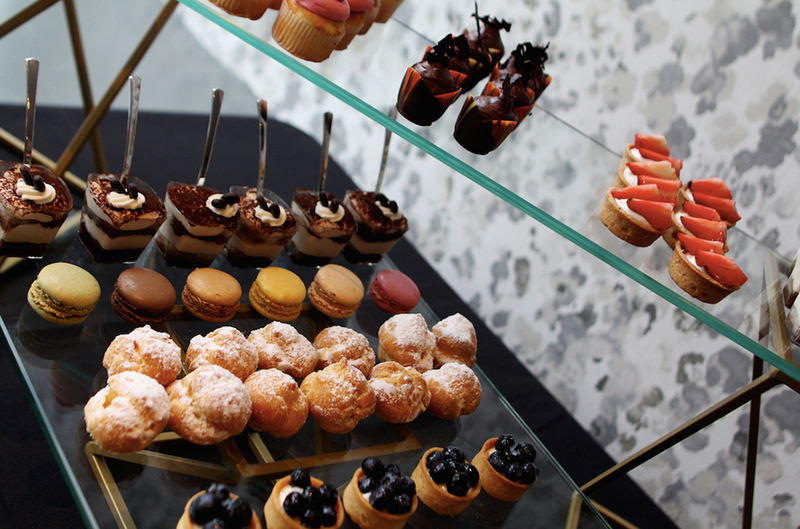 Thank you for everything Muse and Crave Catering. 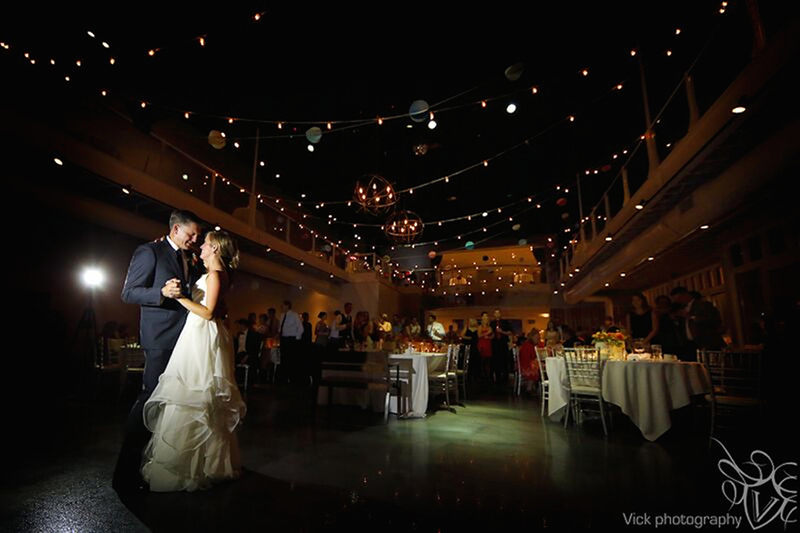 I recommend Muse as a perfect, magical place for a wedding! Beautiful venue! Great staff! Amazing location. Beautiful venue! Our entire family was impressed at the huge but comfortable space. 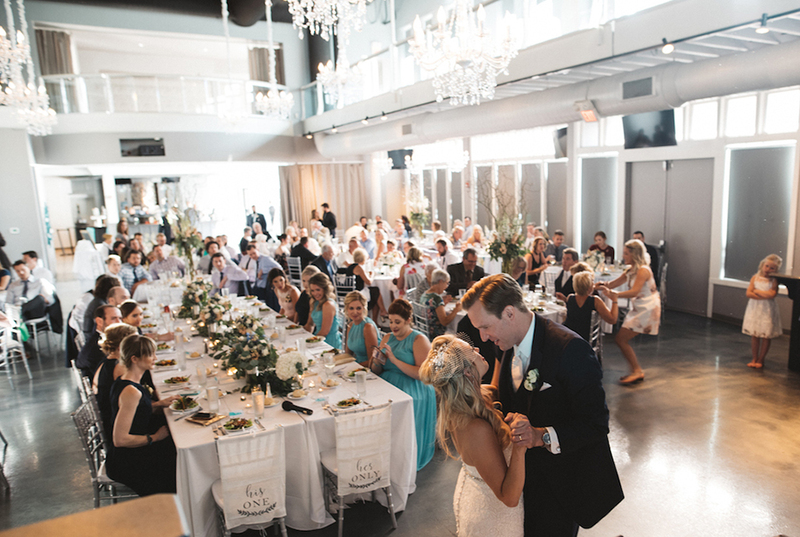 Everyone enjoyed the convenience of our ceremony at Muse and turning the space into our reception with beautiful 19 tables! The staff knew what they were doing and made me as the bride worry-free!!!! 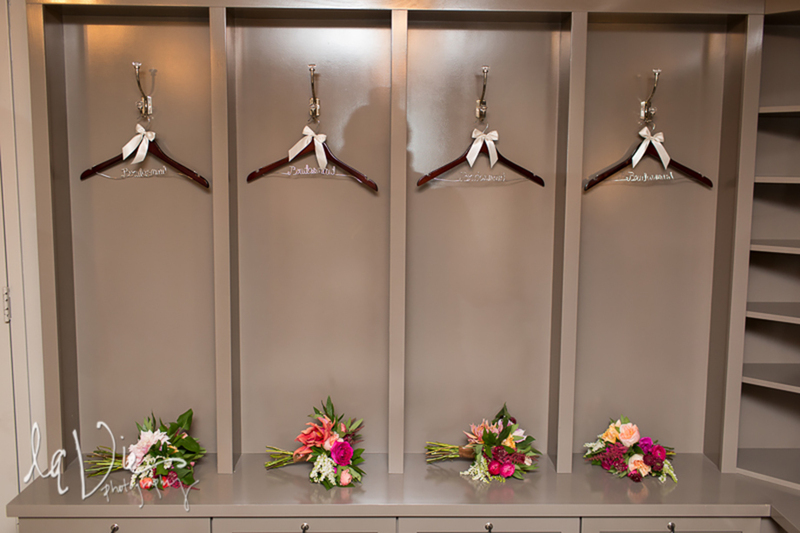 The bridal suite was stunning! 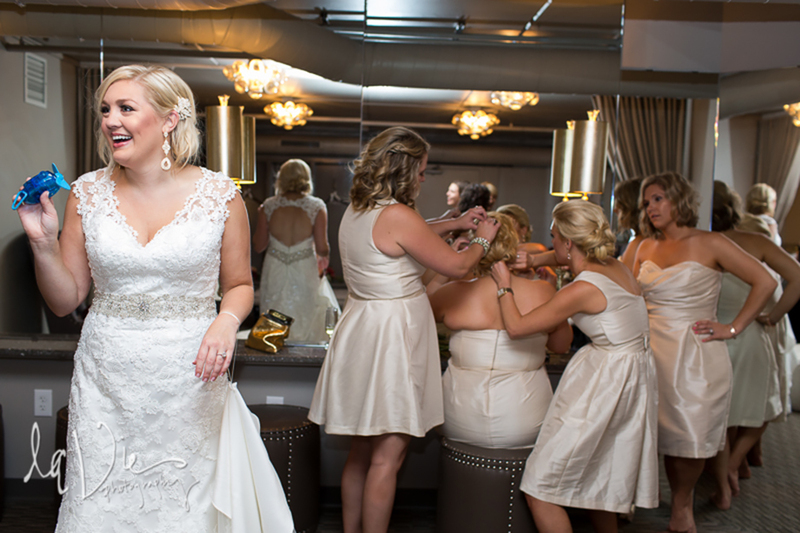 It was the perfect place for us to get ready while my groom and his guys were on the Club Room level. Perfect day, sad it's done!